Ready to awaken the inner scientist in your child? 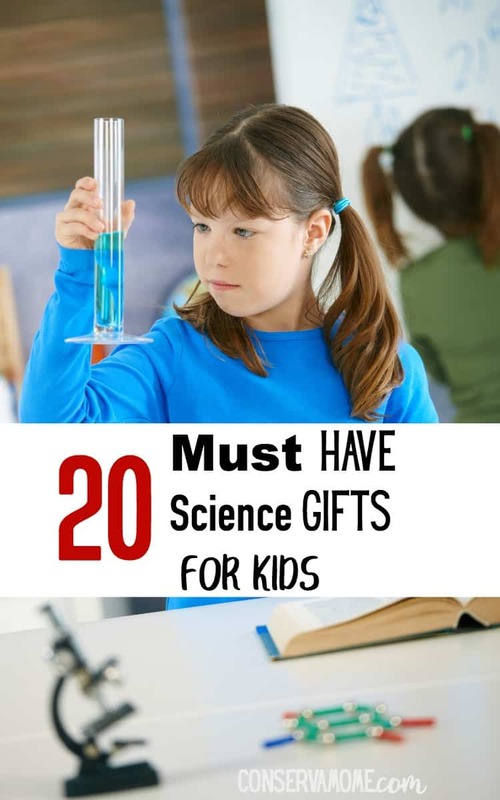 Check out these 20+ Must Have Science Gifts for kids. This post contains affiliate links. We all want to awaken a love of learning in our kids. Science is one of those fields that has proven to be incredibly important for children in all facets of their lives. Science isn’t just about the subject itself but applying scientific skills helps them apply it to everyday problems they face. As a result of learning Science, they begin to develop science skills such as observing, classifying, reasoning, and predicting. These skills will be incredibly useful in their future life. 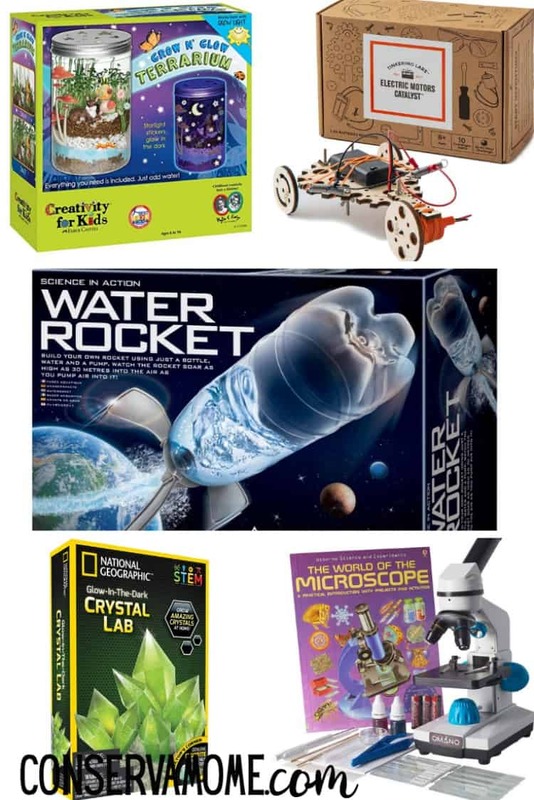 Thankfully, gaining Science skills has become exciting and with the various games and toys out there incredibly easy. Children can begin to awaken so many amazing skills to bring out their inquisitive nature. Because Science is important to my kids and especially exciting to them, I’ve come up with a list of 20+ Must have Science games to help awaken the inner Scientist. These are games that activities that will make them question more and want to go beyond the textbooks to really start awakening the need to develop skills to make them well rounded individuals. So read on to check out some of the great products I found.